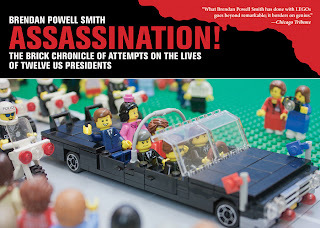 I illustrate stories using only LEGO bricks. 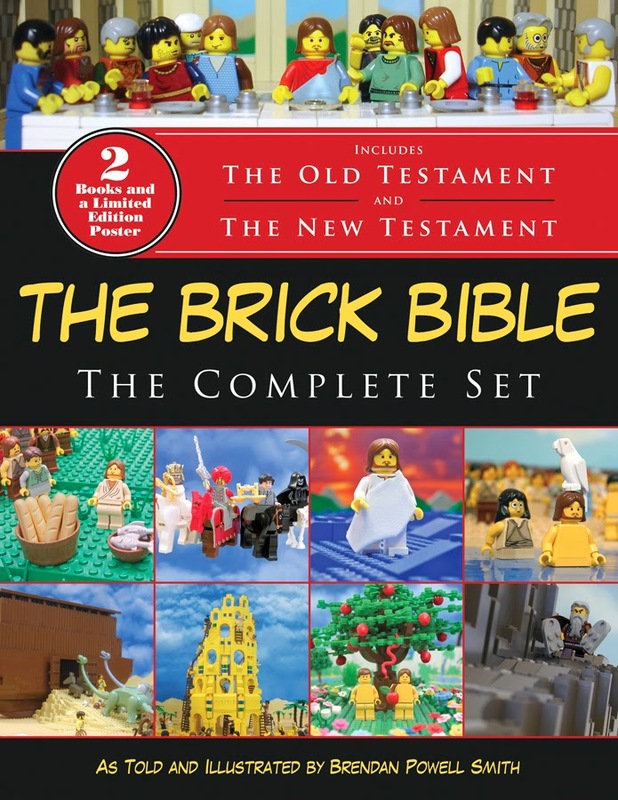 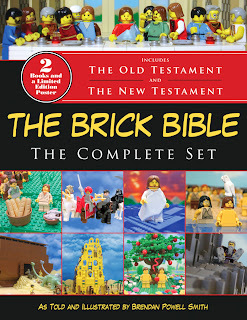 For ten years I illustrated over 400 stories from the Bible that have been collected and published in a brand new two volume set from Skyhorse Publishing called The Brick Bible: The Complete Set. I also have a brand new book out this fall that is my first non-Bible based book, and it's called Assassination! 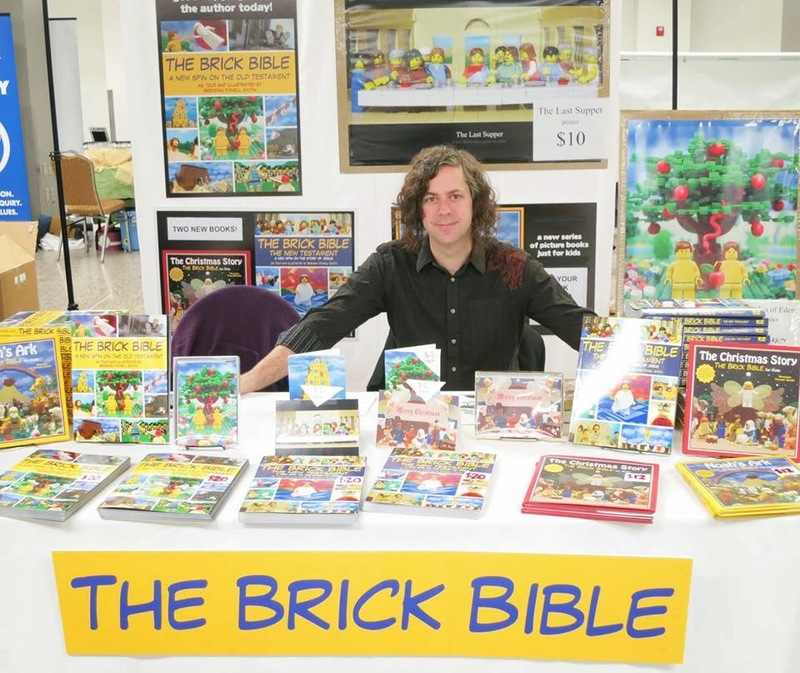 The Brick Chronicle of Attempts on the Lives of Twelve US Presidents. I also have greeting cards and posters based on my LEGO illustrated stories.